"Long Hermann"? Didn't he co-star in Tail in Tallinn? I would argue that the Fahle building is the quintessential contemporary Tallinn landmark. At 14 stories, it's only half as high as the Radisson but I think it qualifies as high-rise. Its foundation is also 5-6 storeys higher than that of the buildings in the business district. I used to think it was silly, now I like it. Kind of a clever reference to the glass boxes in the centre. Skyscrapers of San Diego -- you saw? Hadn't even heard of them, nor have I visited that very hospitable city. I did see them. 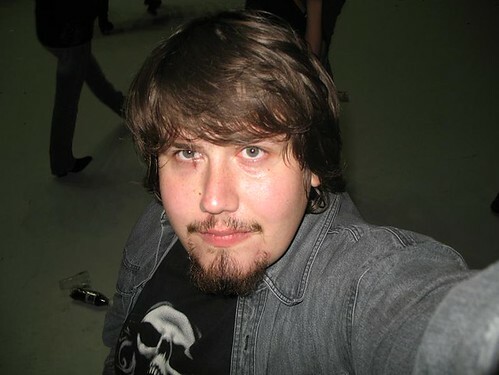 Spent a month in SoCal (and I mean So) back in the summer of 2003, employed by an IT company out of a town called Vista. Biggest culture shock was the fact that you cannot get a half-decent piece of pork in California for love or money. Still bemoaning the distinct absence of a Fry's Electronics type institution closer to home. I think the Buri Al Arab in Dubai is a good example of a modern high rise that is not only beautiful, but completely fits it's environment. It stands just offshore and mimics the full spinnaker of a sailing ship. That's the thing: the Burj al Arab fits its context. The beauty is afforded by the scenery of the coastline, not by the building itself. Put the Burj al Arab in downtown Rotterdam and it will look preposterous. I think it would be impossible to create a building that would look beautiful in every possible environment. The Buri Al Arab would look silly in downtown Rakvere and the Fahle would look silly in Crete. A building needs to fit the place where it is built. It doesn't need to look good everywhere since it doesn't move. Most high rises don't necessarily fit their environment, though as you suggest many are perhaps impressive, but not beautiful. 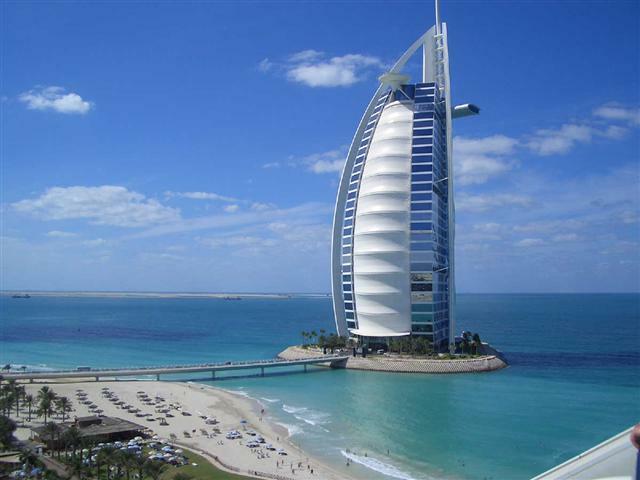 I think the Buri Al Arab is a good example of a high rise done right. Beautiful and is fitting of it's environment. And of course, as beauty is subjective, there is no right or wrong opinion. Knowing it's in Dubai, where you can ski indoors on real snow year-round, I wouldn't be surprised if the Buri Al Arab's background is a holographic projection. Point is, if you build it, you could also build a suitable background (at great cost). Now is "Buri" derived from "puri", the Estonian word for "sail"? Looking at the Jens-Olaf-provided photo, it looks like a lighthouse. I like it. The neck of land is the river bend doesn't look like a dense, well-planned city centre, though.